build his innings like the South African opener. should watch how Amla plays,” Misbah told a sports TV channel. 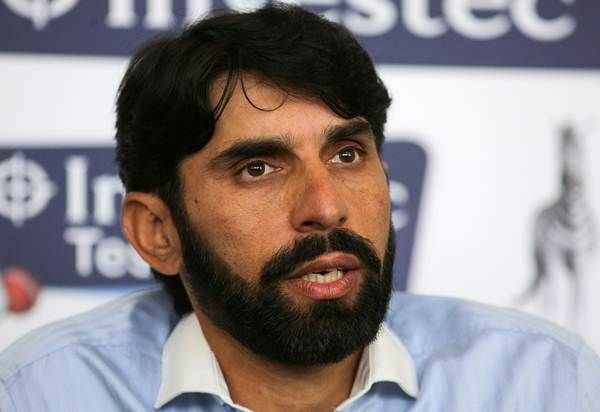 he should try to play long innings,” Misbah added.